» I didn't do it!!! Re: I didn't do it!!! MIYO + what looks like a radura symbol. So I go to find one and discover it's been 'sanitized' with greeny goodness. WOW, you can even create your own inserts, complete with photo capabilities. Perhaps you should atleast sanction this item. The 3 Rings look like the logo of Friedrich Krupp AG which now is a part of thyssenkrupp. That symbol is similar to the triquetra or trinity knot. I'm just hoping I don't get threatened with a lawsuit! And don't use the name "Linux"! 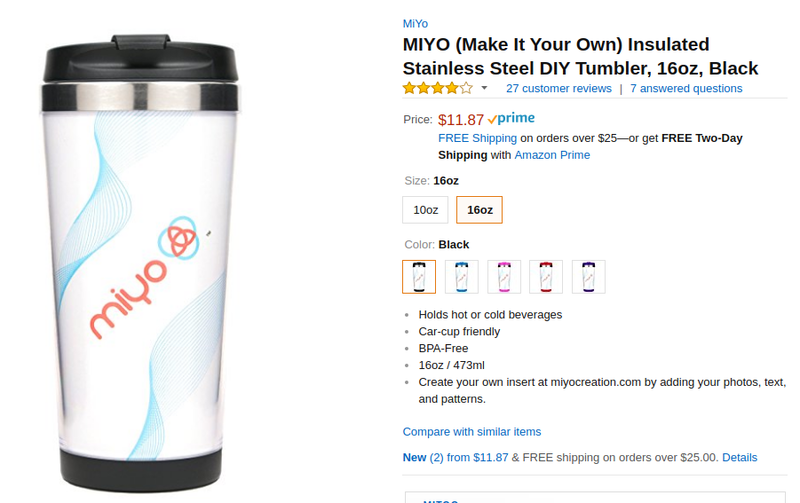 Miyo has clearly never ran a search containing only the string "miyo"
Next time, might I suggest https://lmsptfy.com/ ?